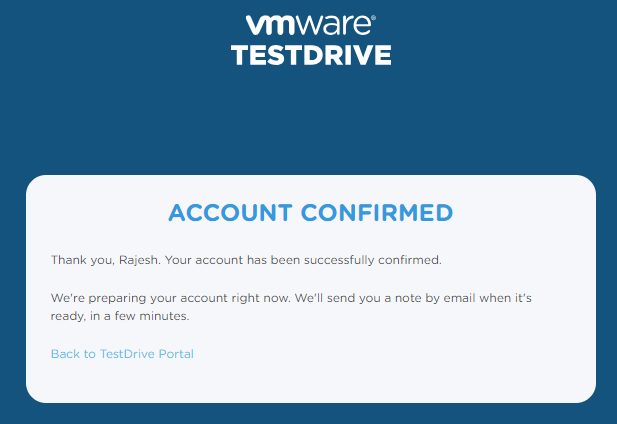 Recently I received mail from VMUG Advantage team on they are Introducing TestDrive to VMUG Advantage , and I was going through email and I found it is really interesting .  New and exciting features is increased the value of the VMUG Advantage subscription and for any information about VMUG Advantage check official site. 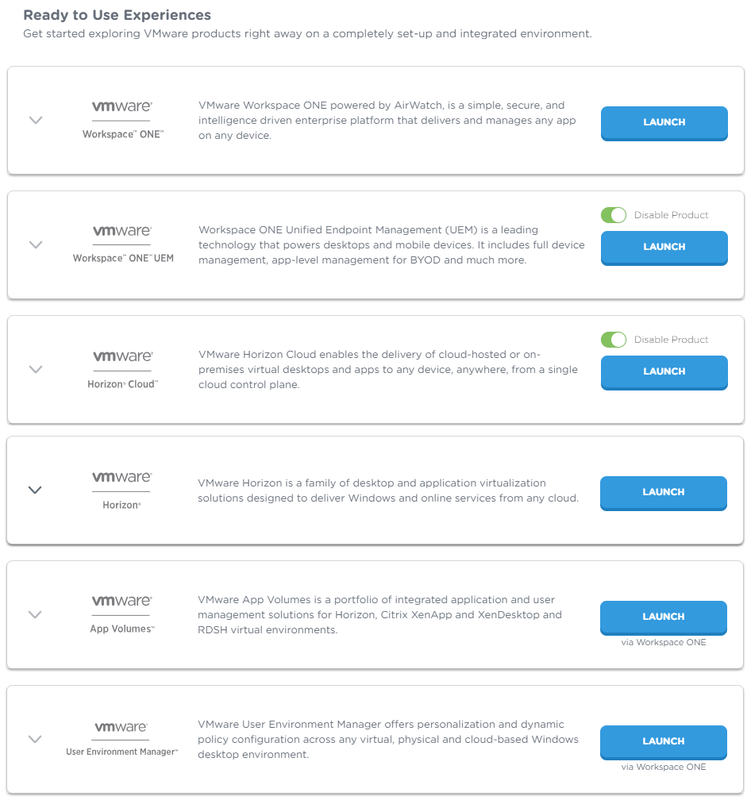 In this post , I will share information about VMware TestDrive and what are the benefits you will get from VMUG Advantage Subscriptions on TestDrive . 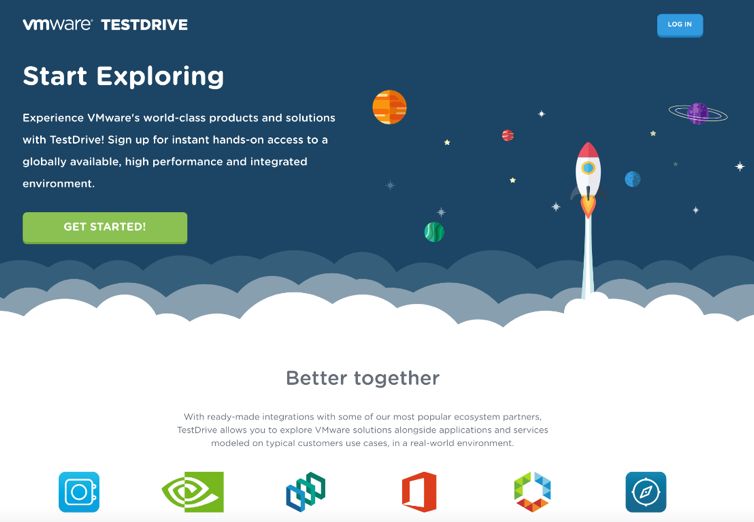 TestDrive provides VMUG Advantage members an exclusive opportunity to explore VMware’s products including Workspace ONE, Workspace ONE UEM (formerly VMware AirWatch), Horizon, vSAN, and Pivotal Container Service. Ready to Use Experiences – Get instant access to our fully configured and integrated environments allowing you to use and experience the products as a customer would in their own deployment. We’ve set up the products alongside partner solutions so you can experience the entire ecosystem including Office 365, Salesforce, and more. 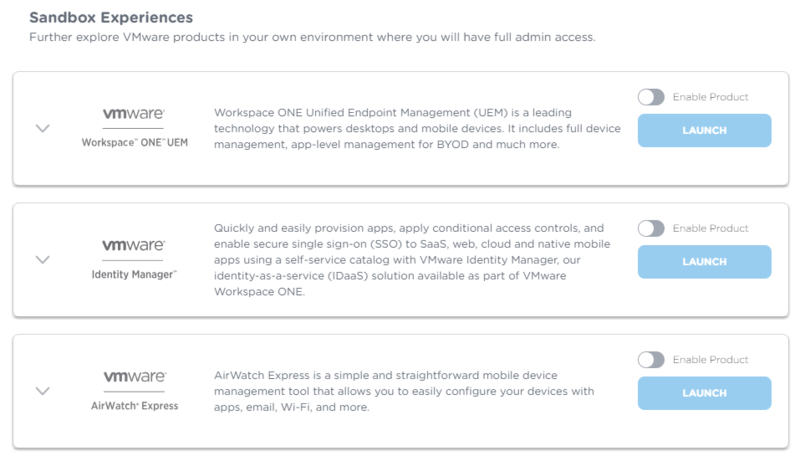 Sandbox Experiences – Get access to your own personal SaaS instance of VMware’s products (currently offered for Workspace ONE UEM, Identity Manager, and AirWatch Express), so you can set up, test, and explore your own configurations. Additionally You can invite your customers to do Test Drive by providing access for a time period , currently you have 50 invites available . Who can access the TestDrive ? 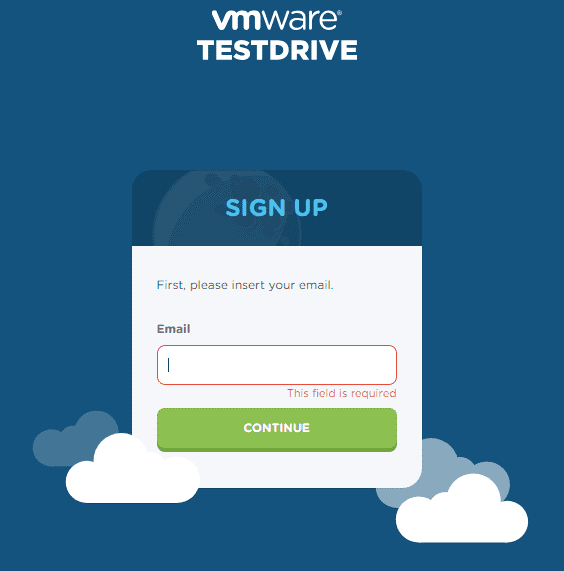 VMUG Advantage members can sign up for TestDrive using the email address associated with their VMUG membership. 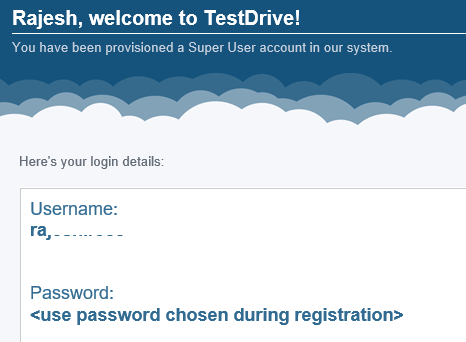 To signup browse to portal.vmtestdrive.com and click “Get Started” and provide the details . After completing the registration your credentials (if you select system generated password )or a verification link (if you selected your own password) will be emailed . 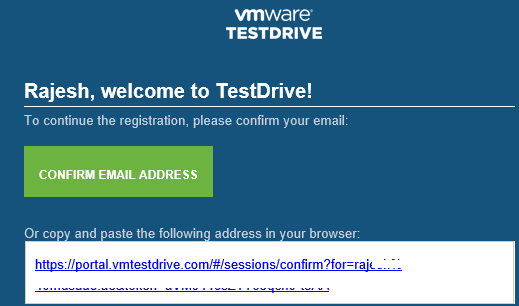 In case you need any assistance please reach to testdrivehelp@vmware.com . Once you Logged on to the portal , navigate to the My Products and you choose interested one and currently Integrate Public Clouds and Transform Security are not available and it will available in future . 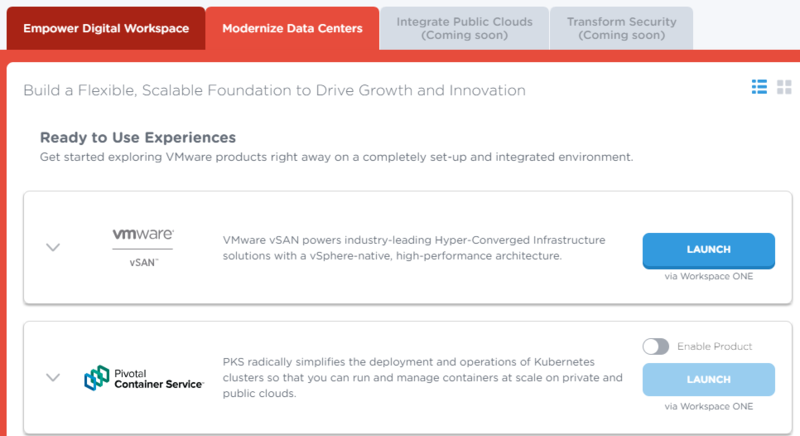 Form this Tab you see the vSAN and PKS environments ready for use. I have Started diving into some of these environments for a “Test Drive” from the portal . 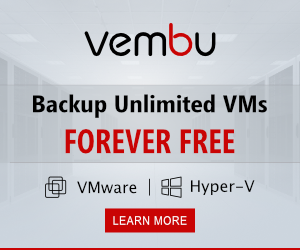 This new offering is really awesome and valuable top of other VMUG Advantage benefits that we already have .Having a VMUG Advantage subscription is really worth to have it and there is no change for subscription cost it remains the same. More Details Check VMUG Advantage.